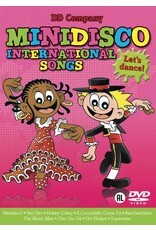 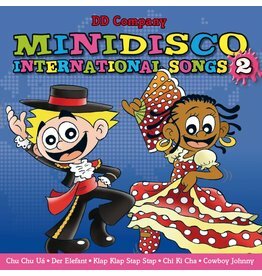 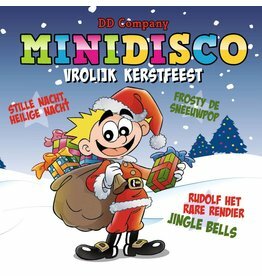 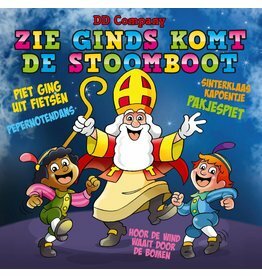 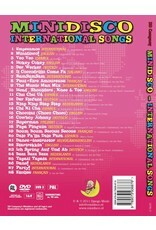 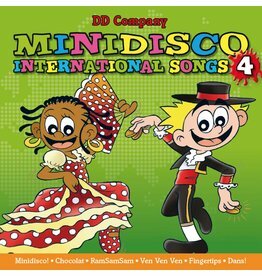 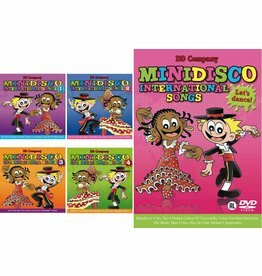 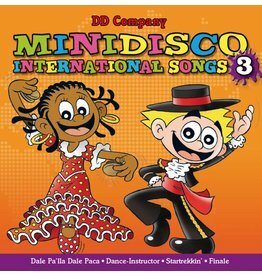 Minidisco International Songs DVD. 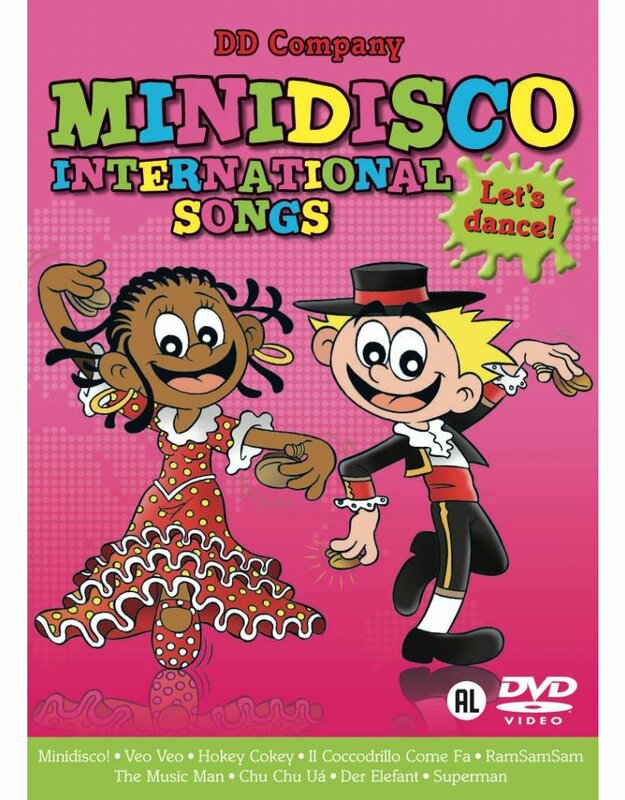 Grandes video de bailes Minidisco internacional impacta en diferentes idiomas. 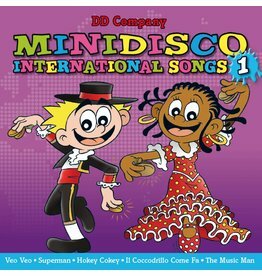 Como otras más : Veo Veo, Hokey Cokey, Der Wecker, Il Coccodrillo Ven Fa RamSamSam, The Music Man Mix, Head, Shoulder, Knee y Toe, Cowboy Johnny y Startrekkin.